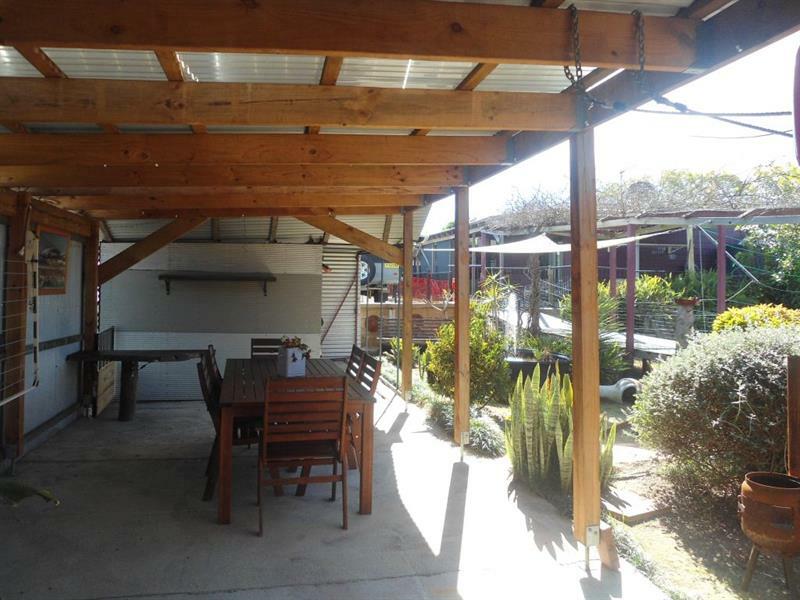 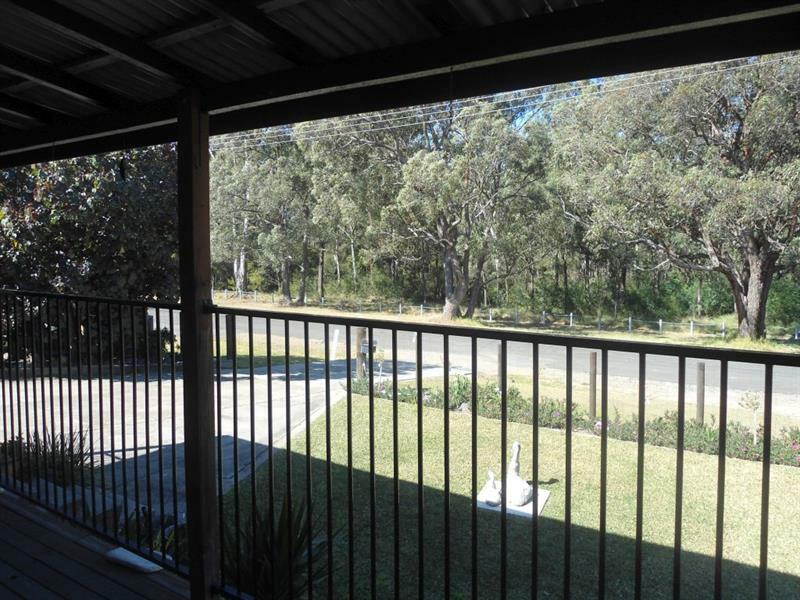 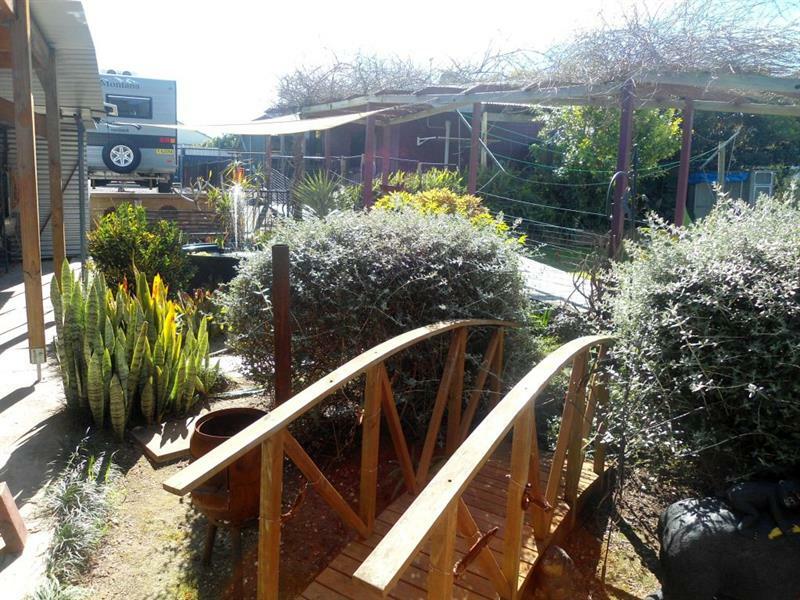 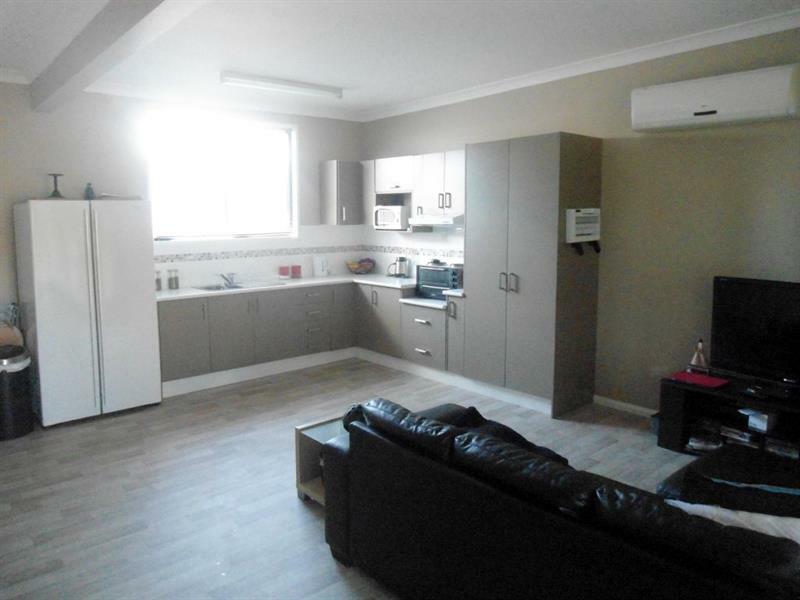 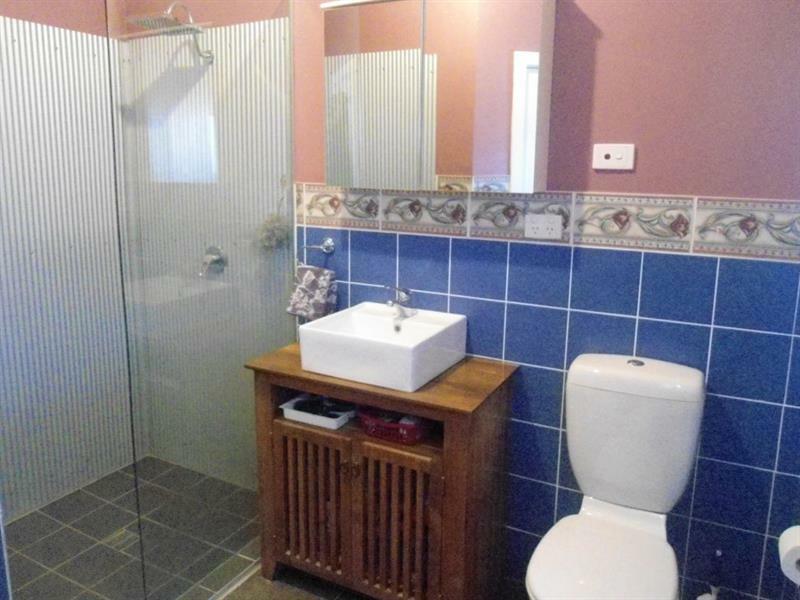 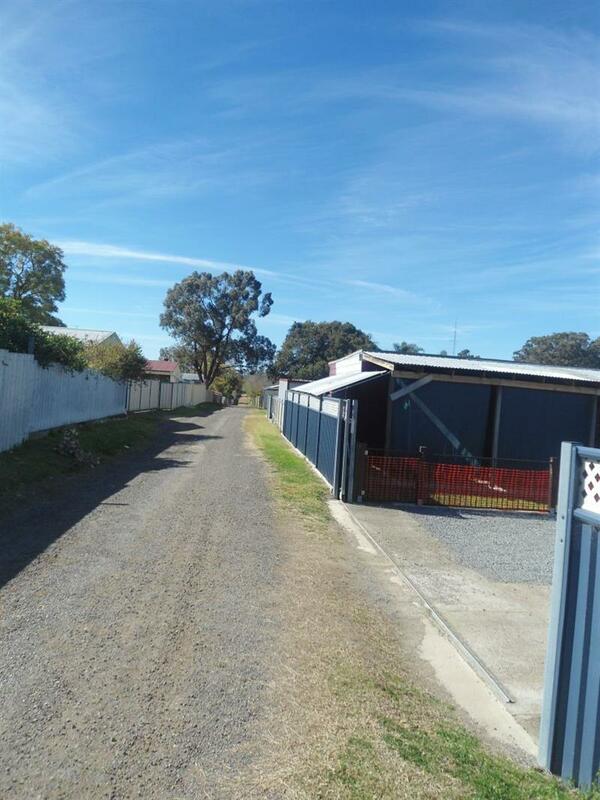 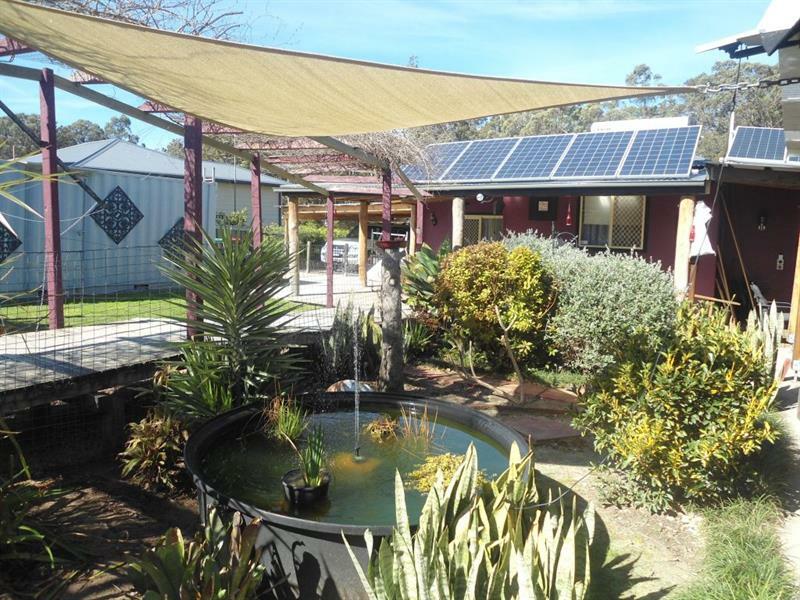 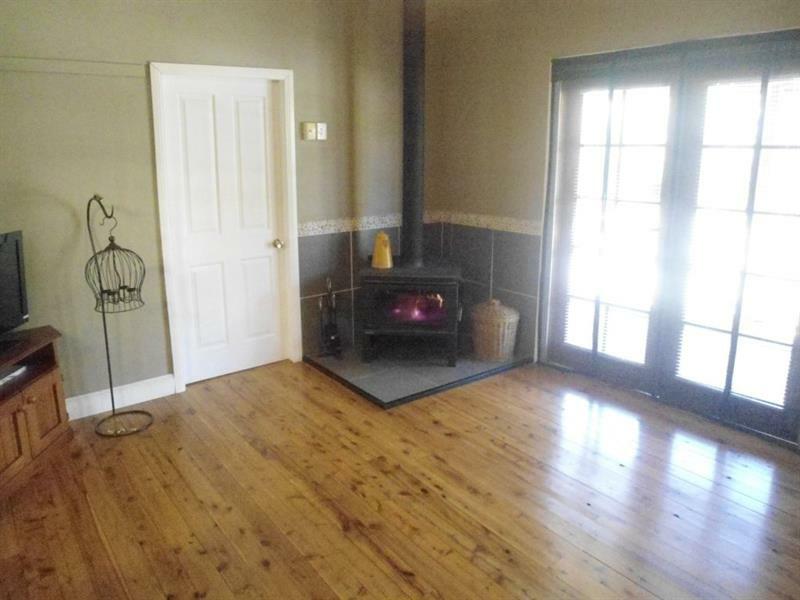 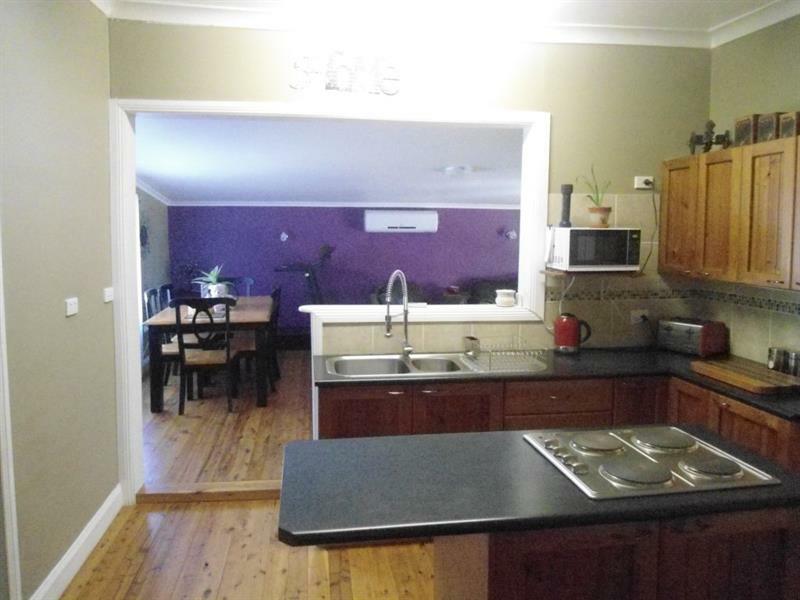 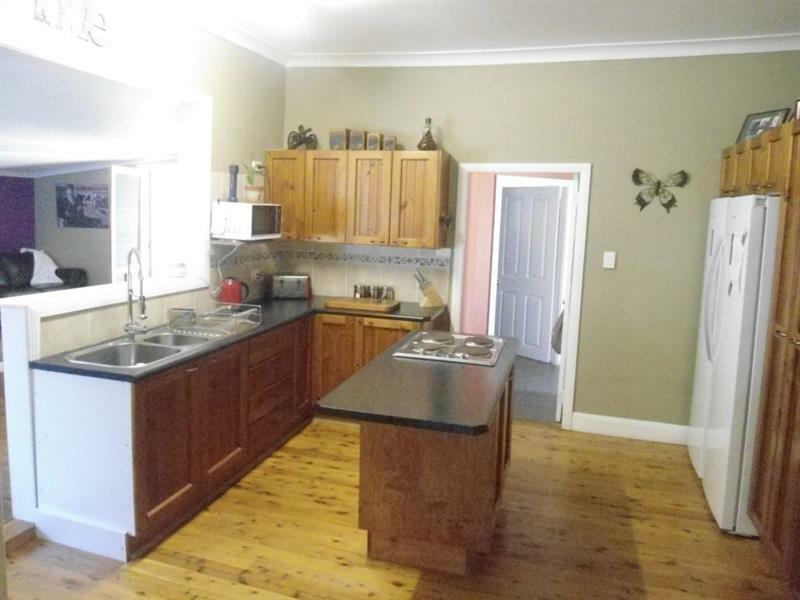 Situated in a quiet street, opposite bushland, this property is sure to impress. 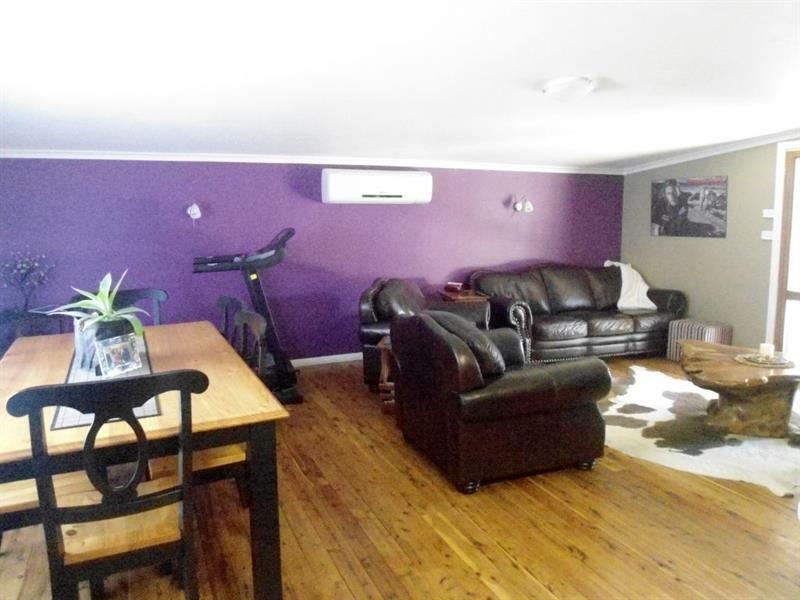 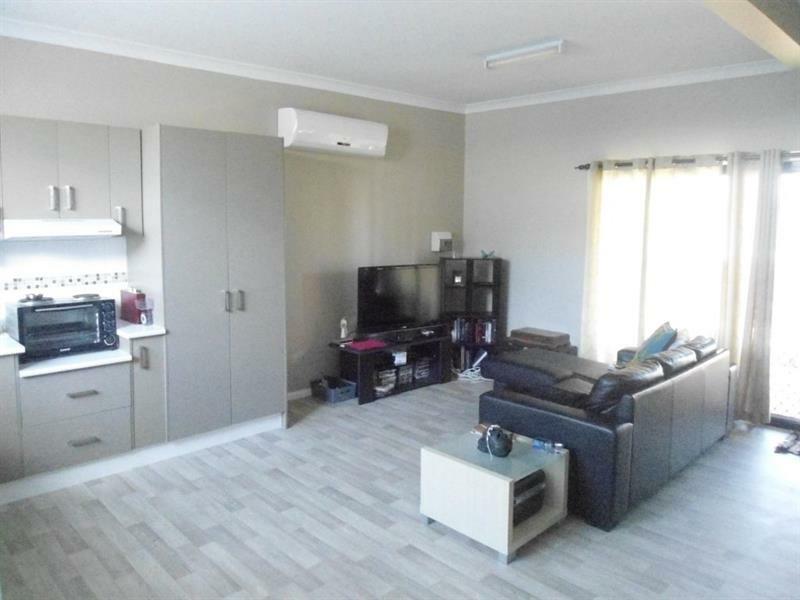 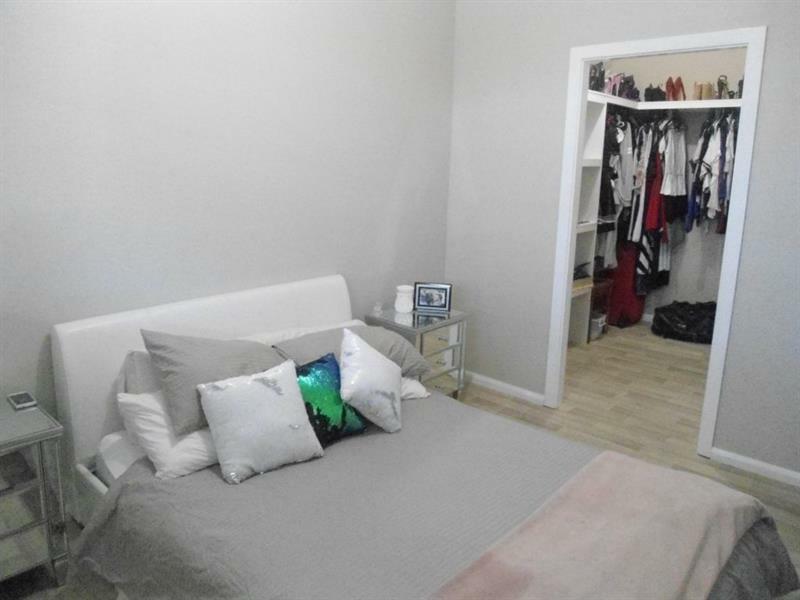 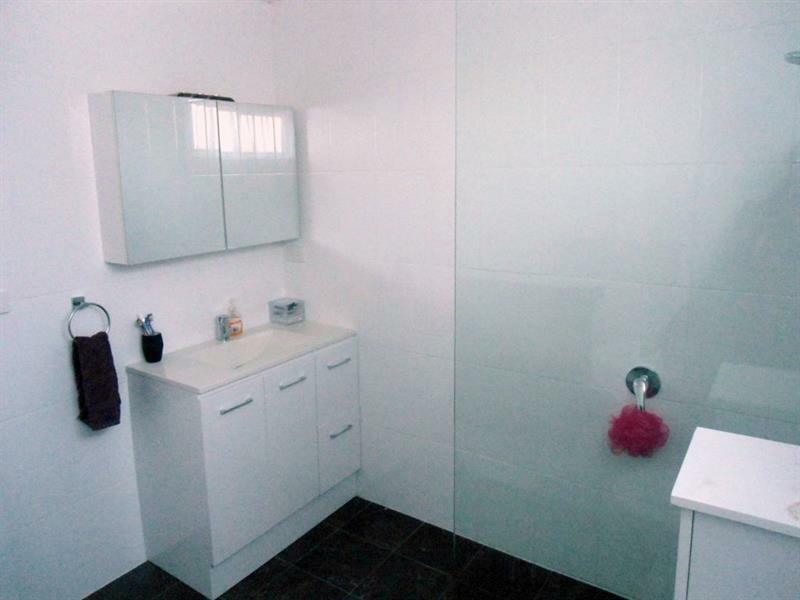 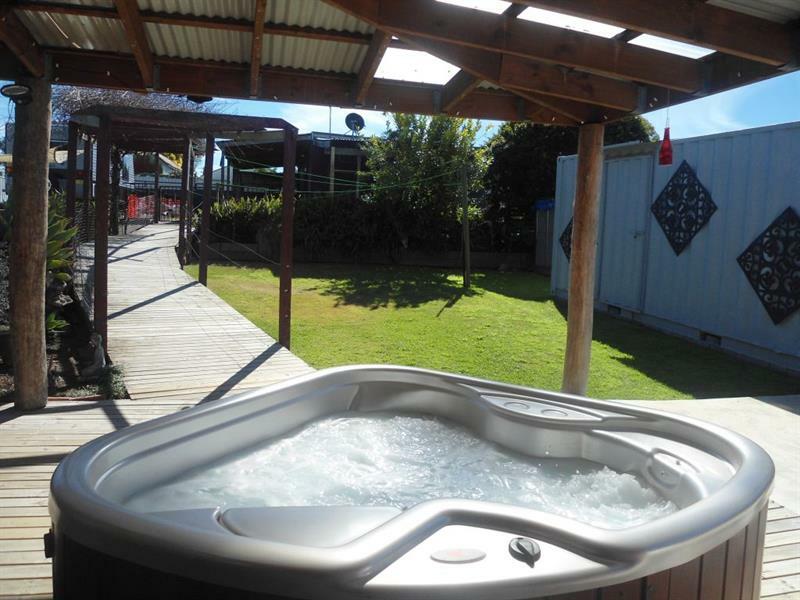 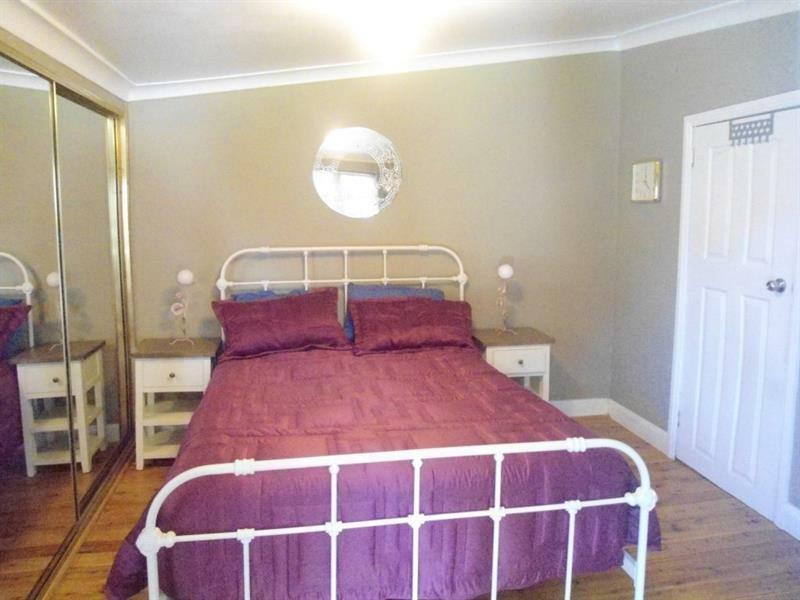 Fully fenced with a 10m x 6m stunning teenage retreat with full kitchen and bathroom, spacious bedroom with walk in wardrobe, split system air conditioning. 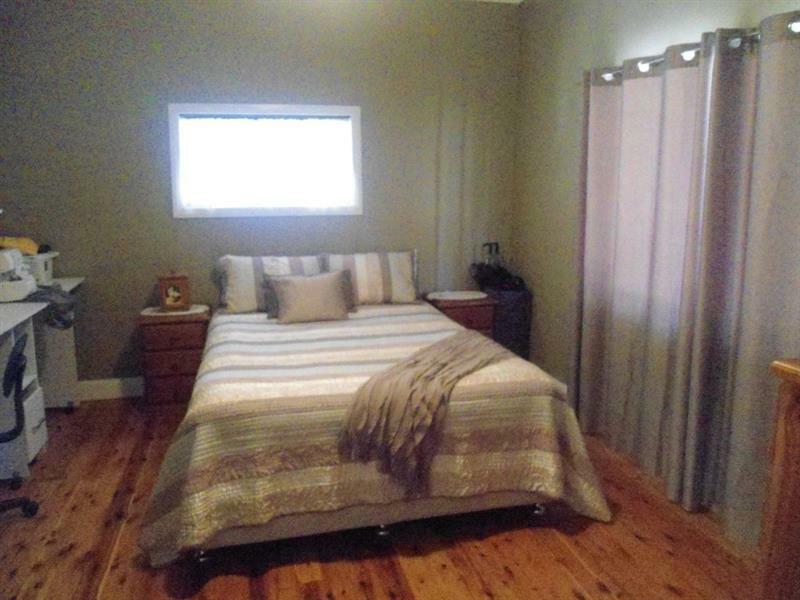 This is a well maintained home that is sure to please and impress. 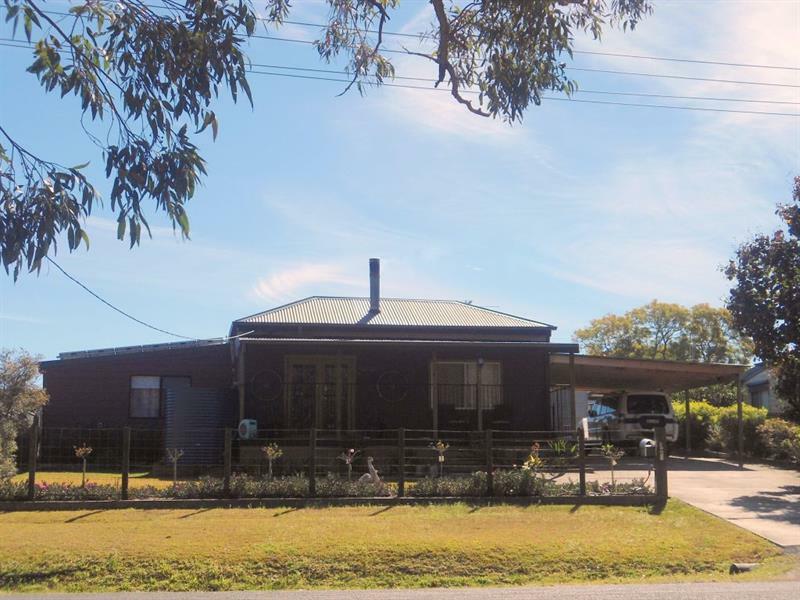 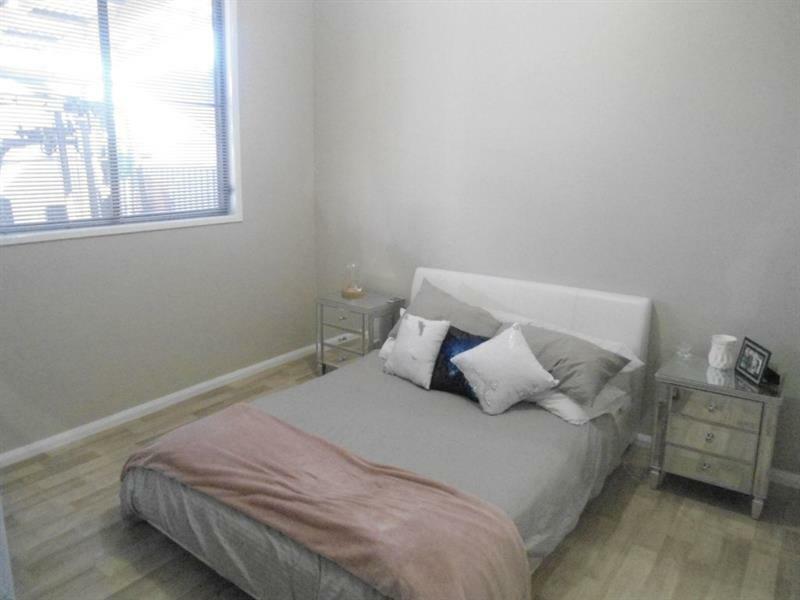 Dear Bruce, I am interested in 37 Leconfield St, Stanford Merthyr, NSW 2327, Listing Number 2634132 which I found on http://stylesrealestate.com.au.